Credit Card fraud is a major concern for various credit card companies as well as the credit card users. 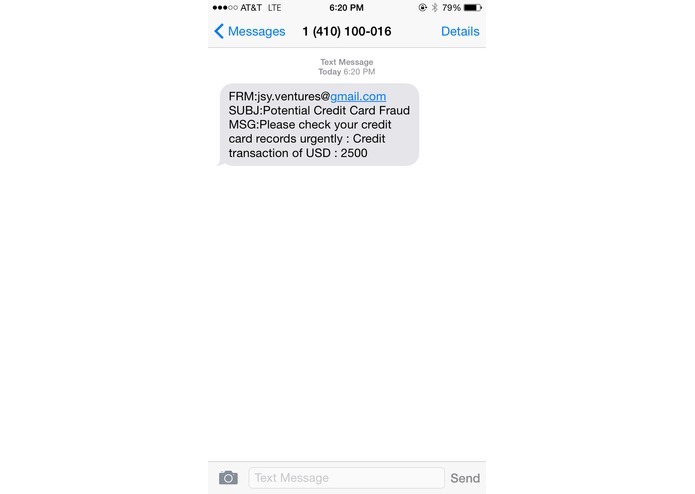 Identifying a potentially fraudulent transaction and notifying the user in real time is a challenge that the Credit Card providers are trying to solve. Frauddetect.io is trying to narrow down the gap when a potentially fraudulent transaction occurs to a user getting alerted regarding this transaction. There is value add to the Merchant as well as the user to take the necessary action once the alert has been triggered for the potential fraudulent transactions. 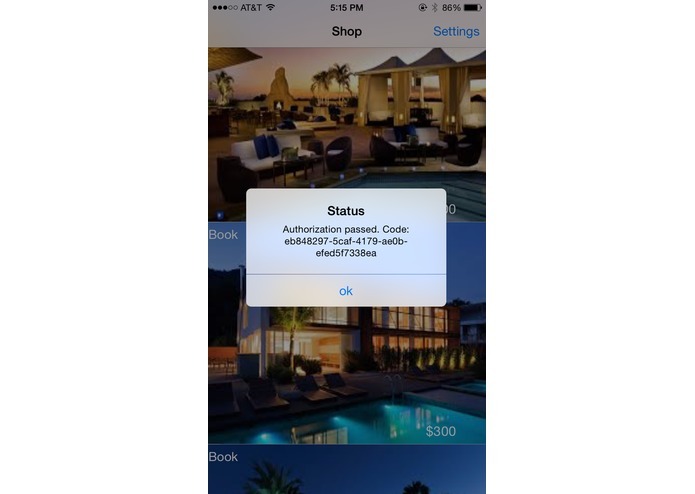 We have developed an application that simulates user credit card transactions. 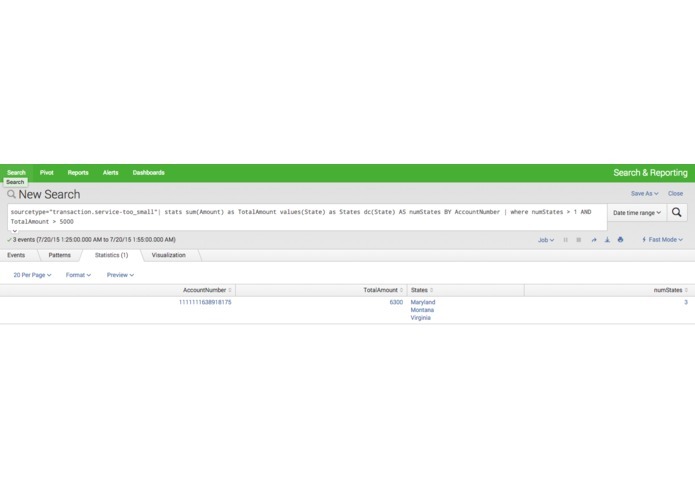 These transaction logs are forwarded to and indexed by Splunk indexer. 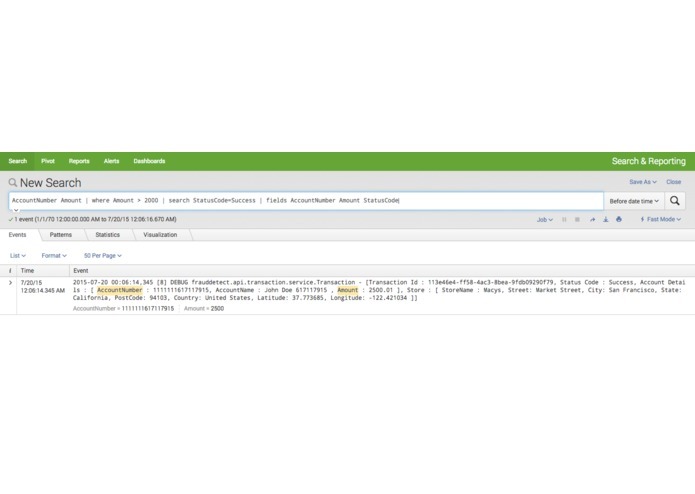 Splunk alerts are setup to trigger alerts for potential fraudulent transactions. Backend servers detect the alert and query user information from user databases in MongoDB to send realtime email and sms alerts. Detects and alerts users via email and sms if there are greater than 10 transactions that occurred within a time span of 10 mins. 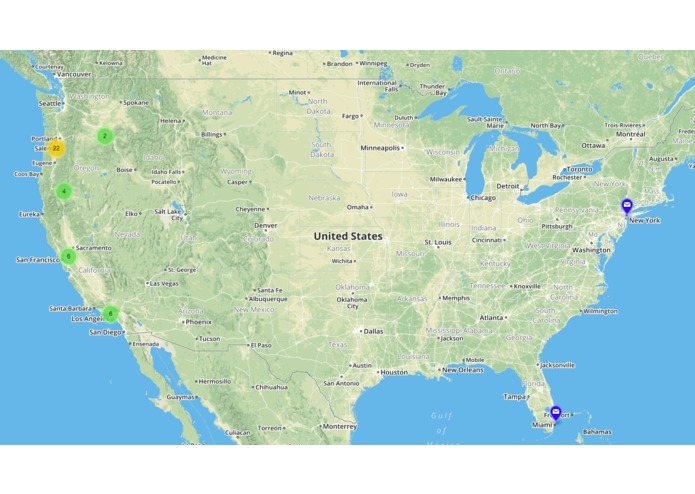 Displays these potential fraudulent transactions on a map which gives an aggregated view of these transactions by location. Being a Splunk noob it took some time to understand using Splunk and the enormous capabilities it provides. 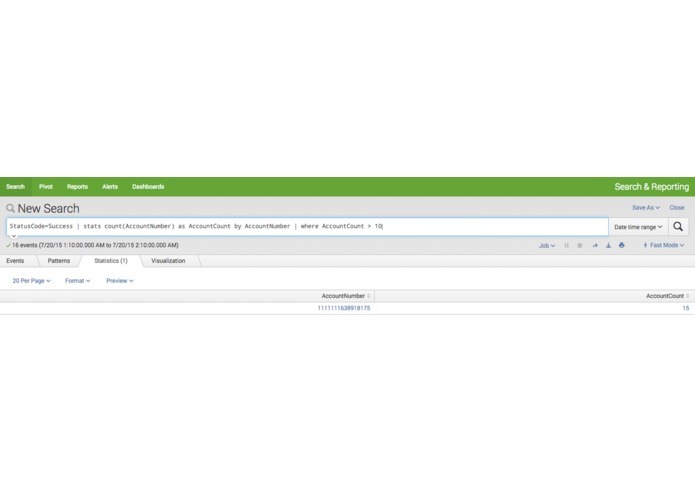 Develop an app using native splunk capabilities to create a tool and dashboards for Fraud detection which can be leveraged by Fraud detection agencies.